See payment banks below. You can pay using atm transfer (choose quickteller option), you can also pay using internet banking, mobile banking or walk into the bank to make a direct deposit, then contact us to get the Ebook immediately. 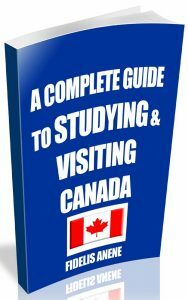 Or you can purchase with credit card from any country of the world, Printed paperback or digital, soft copy (ebook), see details below. 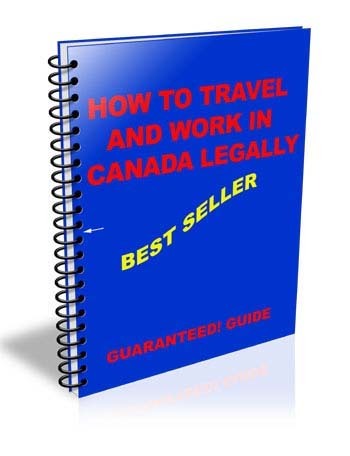 This is how to purchase the ebook: “HOW TO TRAVEL AND WORK IN CANADA LEGALLY“. You can get it sent to your email today in a matter of minutes. Choose any of the banks below page. Make a payment of N3,000 into the account (direct bank deposit or transfer). Immediately after payment text depositor name, bank paid, date paid & email address to get your digital or email copy immediately. You can sms any of this lines: 08034696684, 08055472202. For hard copy with bank payment text your exact address. 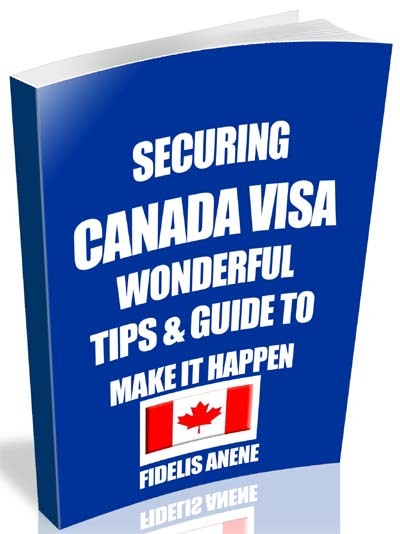 Account Name: ANENE FIDELIS N.
ACCT NAME: ANENE FIDELIS N.
You no longer have an excuse not to get this priceless guide for your application to go to Canada. P.M.B 9910, Laurel, Maryland, 20707, United States Of America. 12, Oforkaire Street, off Ago palaceway, Okota. 25, Aba/Port Harcourt Expressway, Oyigbo (Oyigbo Express), Port Harcourt.